Decleor Aromessence Sculpt Firming Body Balm is an aromatic balm that features the proven firming effectiveness of a unique cocktail of eight 100% pure, 100% natural Essential Oils, specially selected for their ability to help maintain skin firmness. 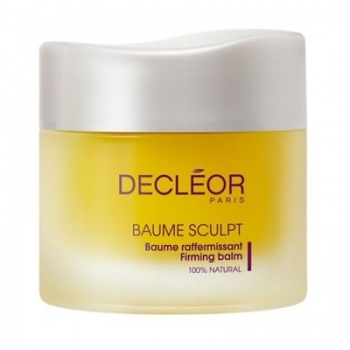 Decleor Aromessence Sculpt Firming Body Balm provides preventative and corrective action on the main causes and consequences of loss of firmness: lack of elasticity, stretch marks and skin ageing. With its silky smooth texture it offers an incredible sensation of well-being and comfort for a toned and redensified skin.